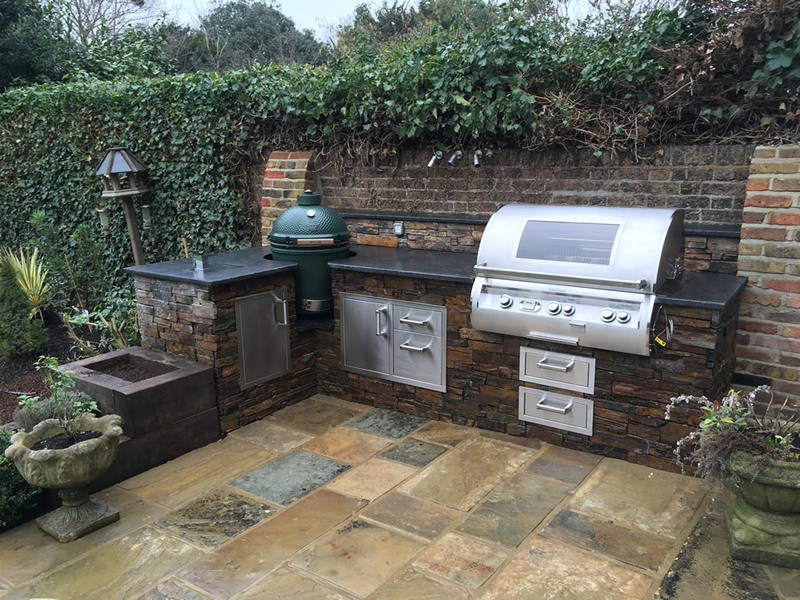 A design only service for a customer in London. 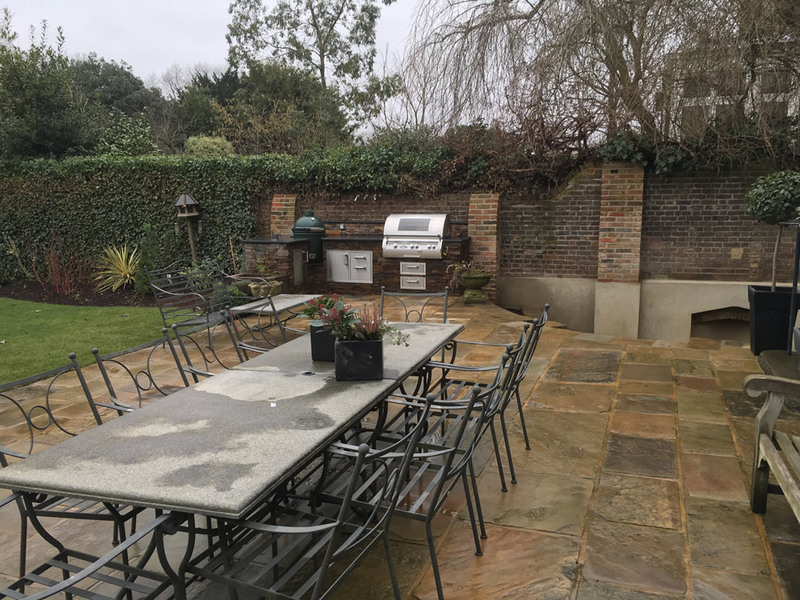 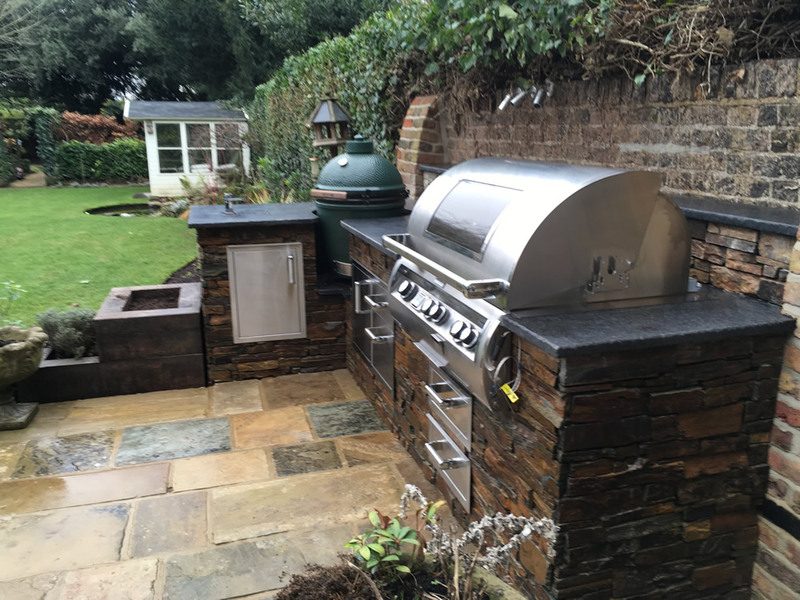 We worked with the customer and landscaper to build the ideal BBQ area. 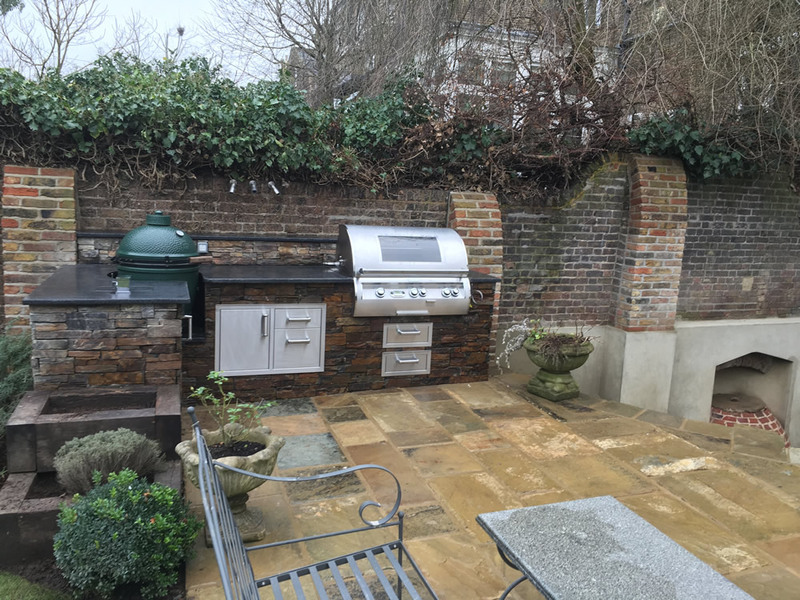 We supported the project from the start with the design through to build. 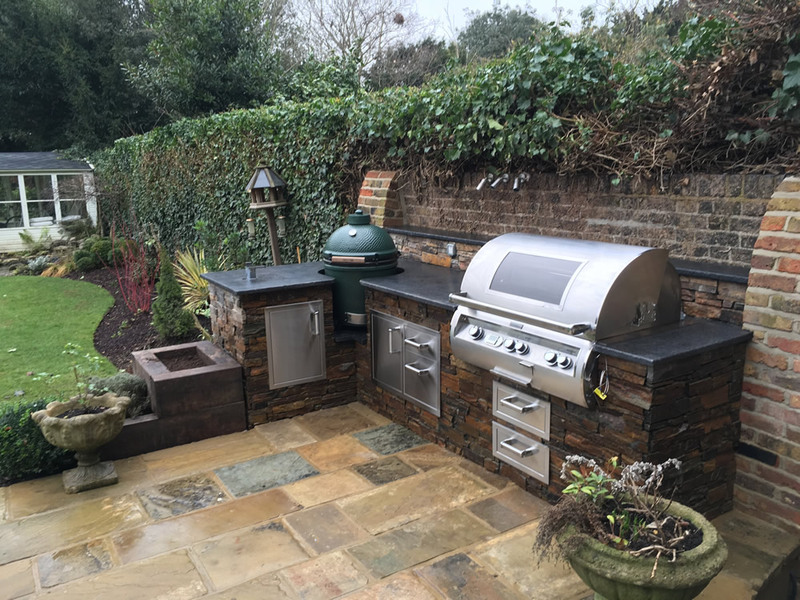 All equipment was supplied by us.